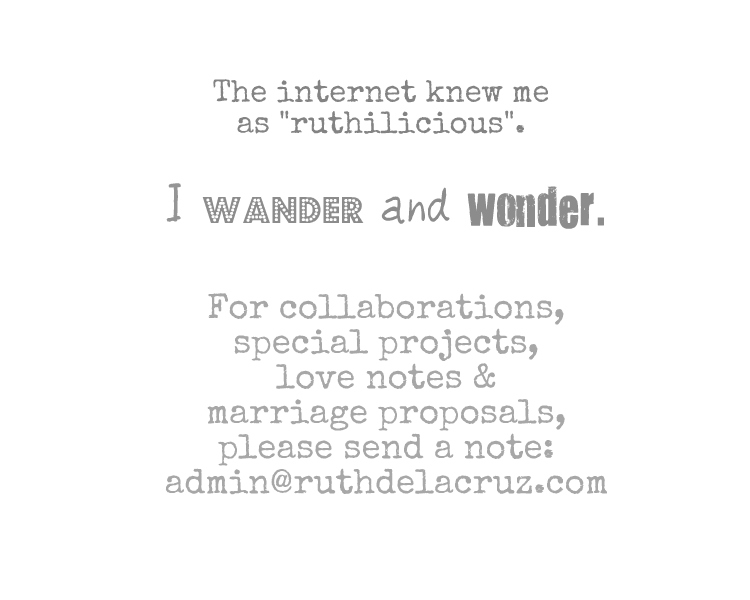 ruthdelacruz | Travel and Lifestyle Blog : Contest: Win a Taiwan Excellence Product for Your Loved Ones! 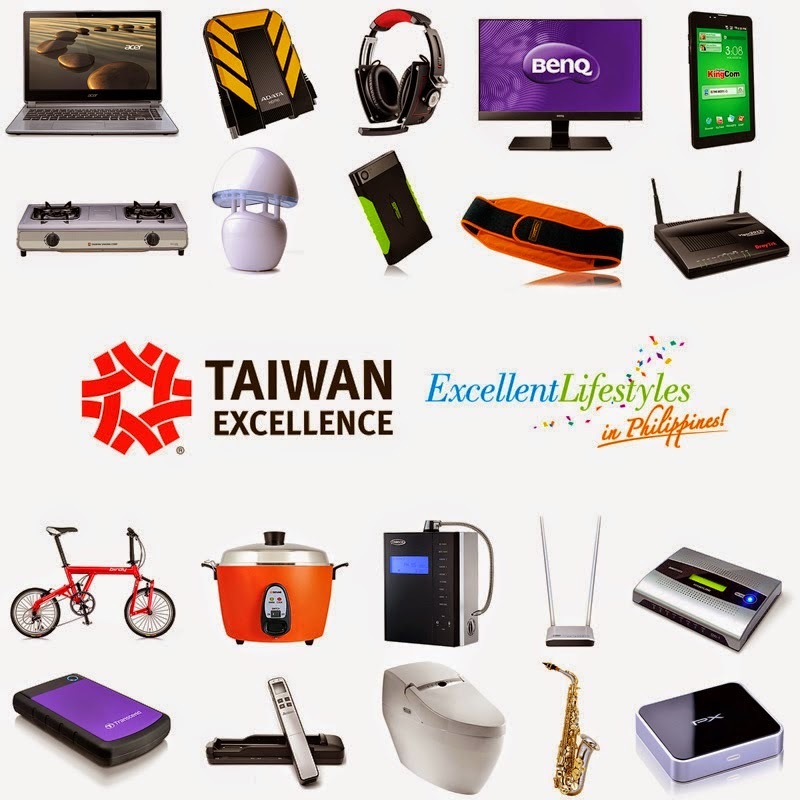 Contest: Win a Taiwan Excellence Product for Your Loved Ones! 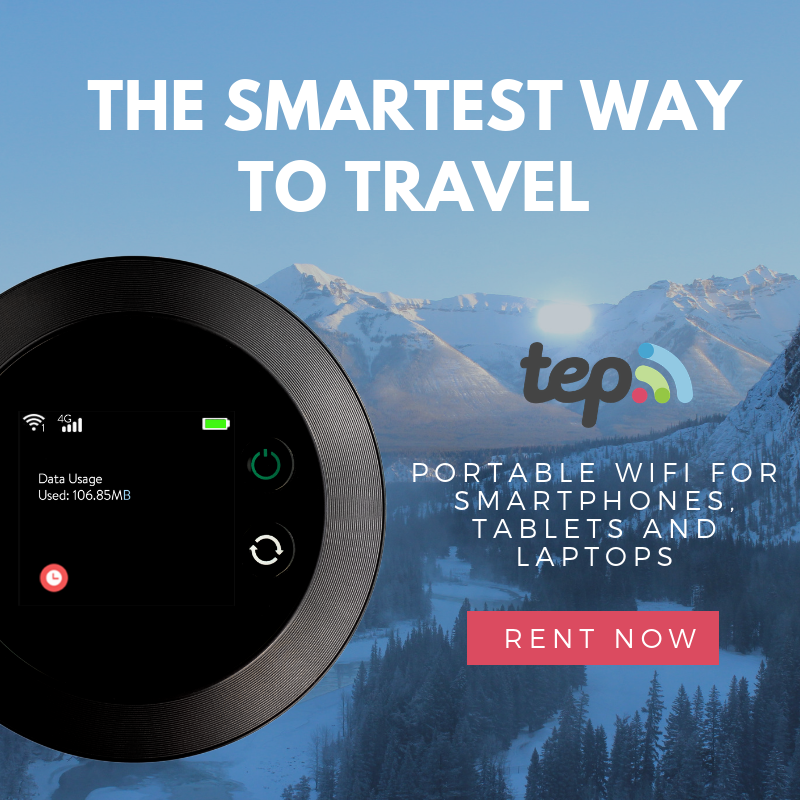 Holiday is fast approaching and while we get busy preparing for parties and events, we might not find the time to look for the perfect gifts for our loved ones. 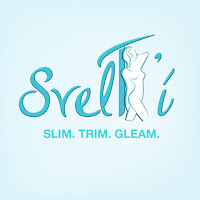 How about wishing for a special gift for your loved ones and having it delivered by Iya Villania-Arellano? Santa is taking a different form this year via the Taiwan Excellence Program. Taiwan Excellence is a campaign that recognizes high-quality Taiwanese brands, guaranteeing their superior quality and value. This program is now in the Philippines and I cannot count the ways how beneficial it is for the Filipino consumers. Are you ready to pick (and wish for the holiday gifts)? No purchase required! Answer the question "Why you want to give your Taiwan Excellence gift to your selected recipient?" 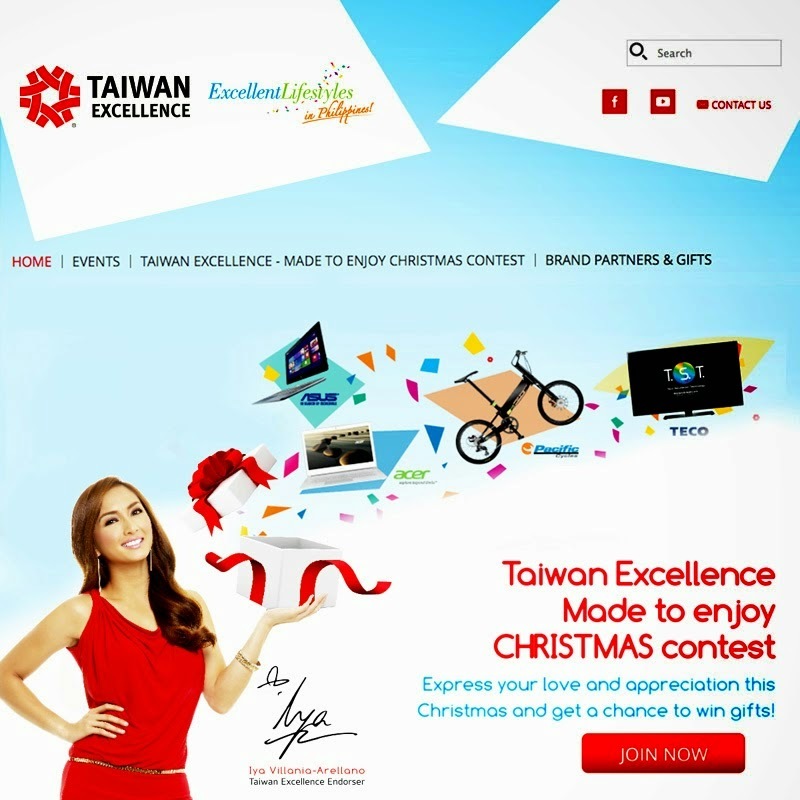 Share the Taiwan Excellence - Made to Enjoy Christmas to your family and friends. 1 lucky winner will receive his/her Taiwan Excellence product delivered right at the doorstep by Taiwan Excellence Ambassador, Iya Villania-Arellano. It is such a waste to buy something that is substandard - simply because we do not have the time to research about the product and test its quality. When we think of our loved ones, we only want the best, and with that comes the Taiwan Excellence that gives the quality lifestyle we deserve. 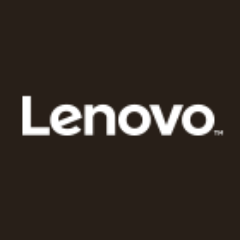 I am already making my wishlist and hoping to win this contest, how about you? © ruthdelacruz | Travel and Lifestyle Blog : Contest: Win a Taiwan Excellence Product for Your Loved Ones!